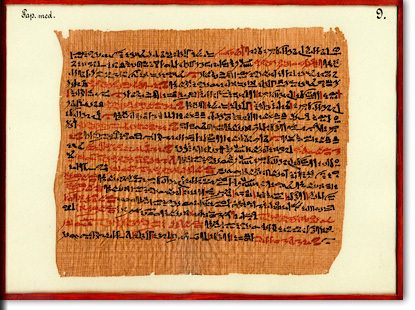 In the spring of 1901, a roll of papyrus was brought to the camp of the Hearst Egyptian Expedition near Der-el-Ballas by a peasant as a mark of his thanks …. Thus begins Reisner’s narrative about one of the most intriguing, and possibly one of the most unique, artifacts in the Bancroft collections. 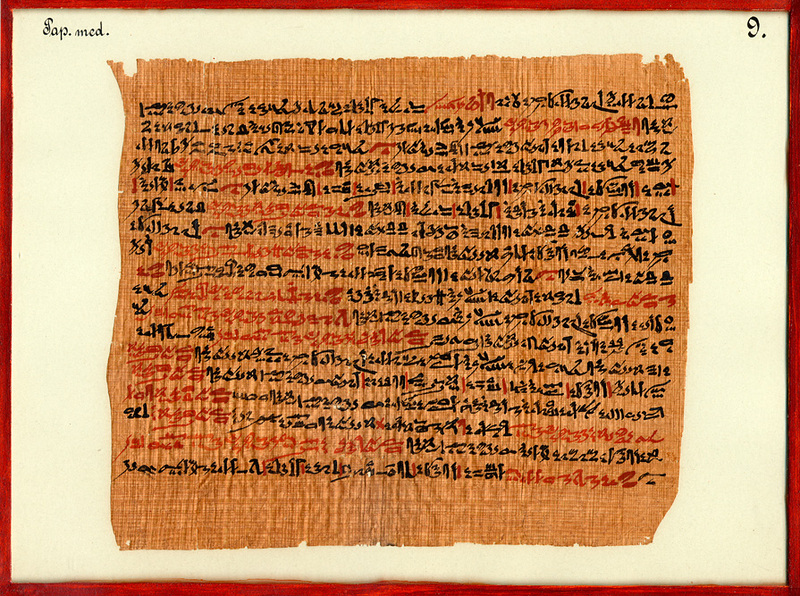 In hieratic Egyptian writing, it contains various medical prescriptions and remedies. Reisner apparently accepted the papyrus as authentic, but doubts persist due to its excellent condition and murky provenance. The Library is arranging to have the papyrus tested for authenticity.